Our globally renowned hands-on facial treatments use touch as a powerful diagnostic tool, softening and prepping the skin to receive actives. Each active product is applied using a combination of ancient and modern massage techniques from around the world. The hands of a highly trained ELEMIS Elite therapist are profoundly effective anti-ageing tools. This is where intuition meets expertise. Tackle fine lines and wrinkles for beautifully nourished, younger-looking skin. The lifting and contouring facial that delivers a profoundly sculpted effect. The powerful resurfacing treatment to target dull skin tone and the signs of ageing. Target areas of pigmentation and redness to colour correct and deliver an illuminated complexion. The nutritional boost that packs stressed, dull skin with powerfully energising and detoxifying actives. Fragile skin is calmed and boosted with a combination of soothing ingredients and gentle techniques. Regulate oily skin and clear congestion with this oxygenating, mattifying treatment. 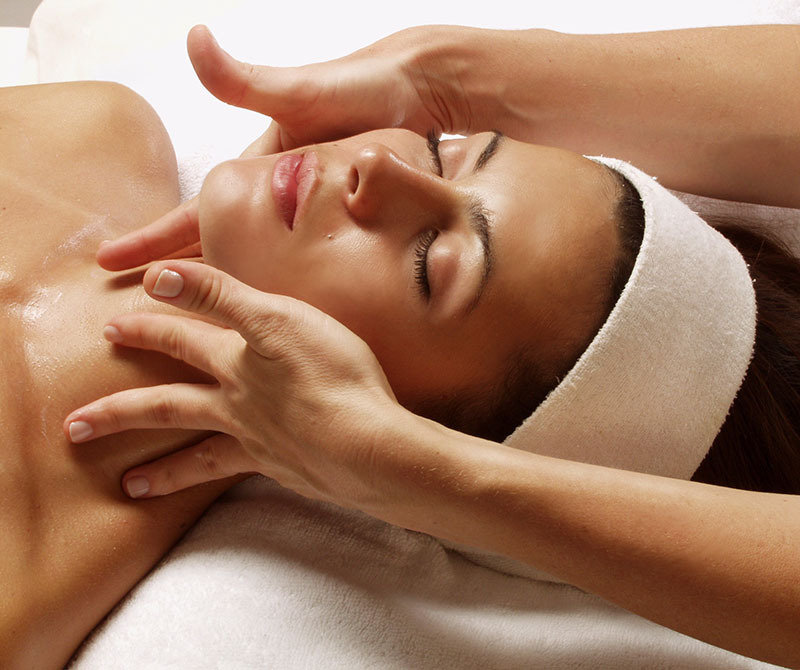 BIOTEC facial treatments are where ground-breaking technology meets active ingredients and transformative touch. The pioneering innovation of the BIOTEC machine, works to switch the skin back on, increasing its natural cellular energy. Technology turbo-charges touch. The clinically proven result? Thriving, visibly healthy and energised skin. A ground-breaking blend of massage and sculpting technology for a visibly contoured complexion. A targeted skin-brightening treatment that reduces pigmentation and dullness for refined and translucent skin. 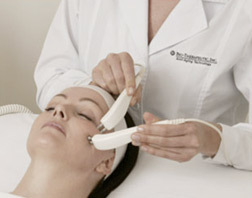 Address uneven skin tone with this ultrasonic peel for skin that has never been softer or smoother. The powerful antidote to tired and sluggish complexions for instantly visible radiance. A potent anti-oxidant and anti-bacterial treatment to balance and soothe blemishes and speed recovery. An oxygen-infused calming treatment for skin that encourages cell strength and natural balance. 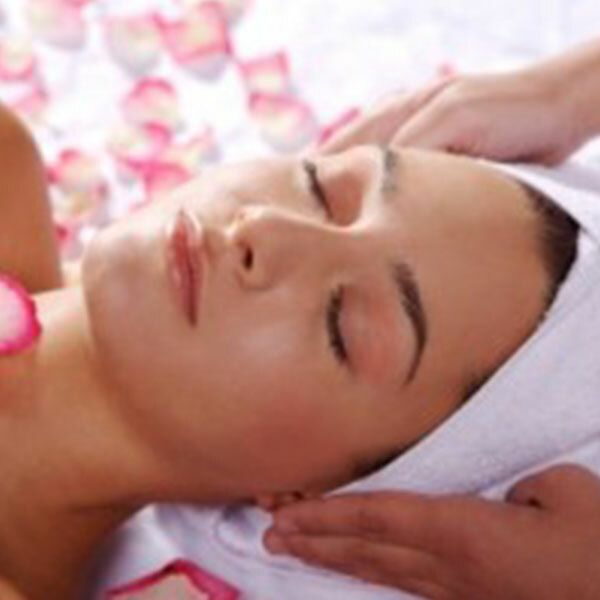 Facials are just one of the steps to maintaining healthy, clear skin but can also be a relaxing way to pamper yourself. 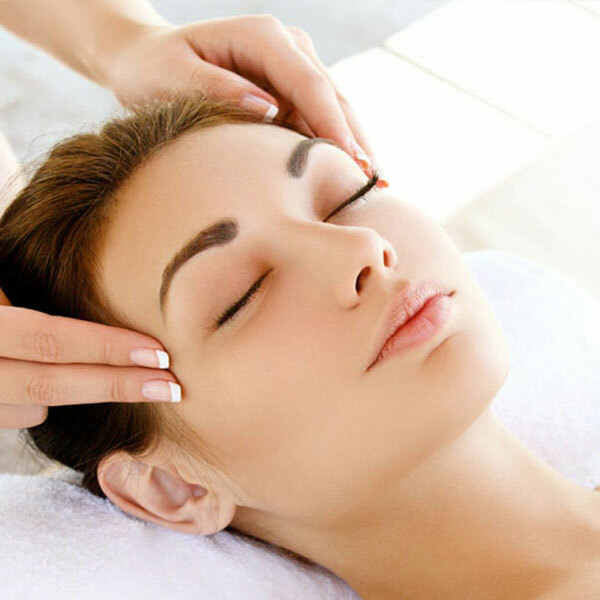 Here at Springfield Beauty Clinic we offer a fantastic range of facial treatments in Wakefield consisting of the cleansing and exfoliating of the skin and the extraction of blackheads or whiteheads that clogged pores at our clinic. 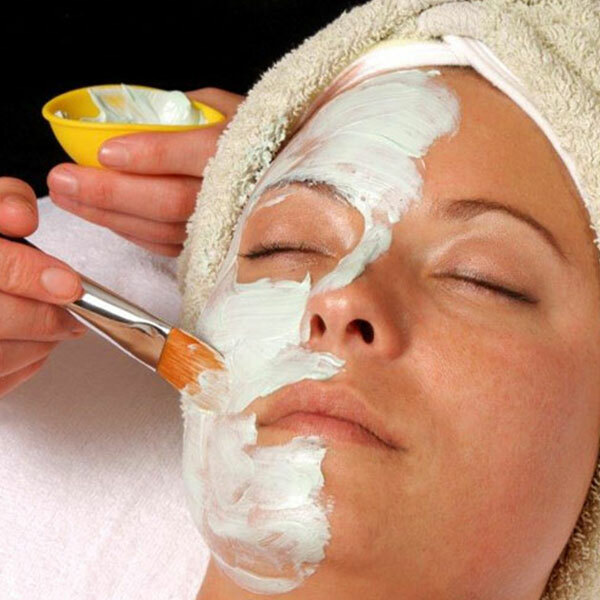 Often , facials are designed or catered to a client’s skin type or problem areas. Everyone’s skin is different, but whether skin is dry, oily, a combination of the two, sensitive or normal, there is a facial treatment that we offer to cater to its needs. 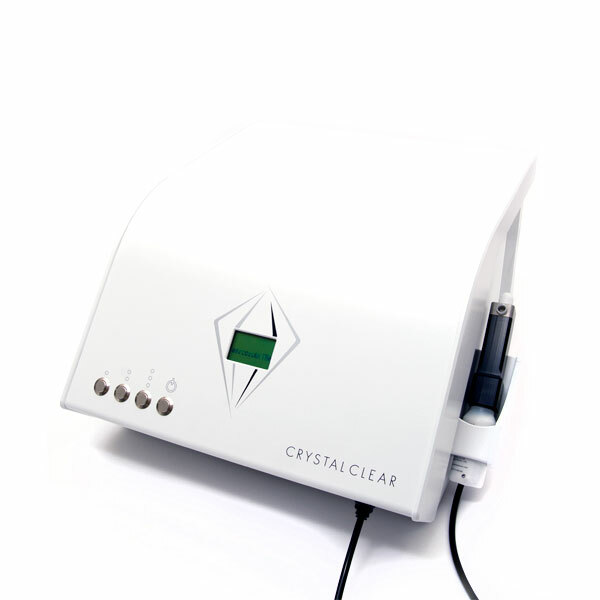 We offer the Crystal Claer Microdermabrasion facial treatment at our clinic in Wakefield, a firm favorite of the celebrities. 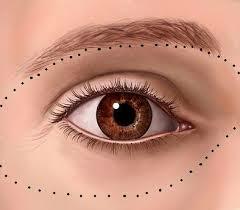 Are you looking for a facelift but without the surgery, come try our non- Surgical facelift facial. 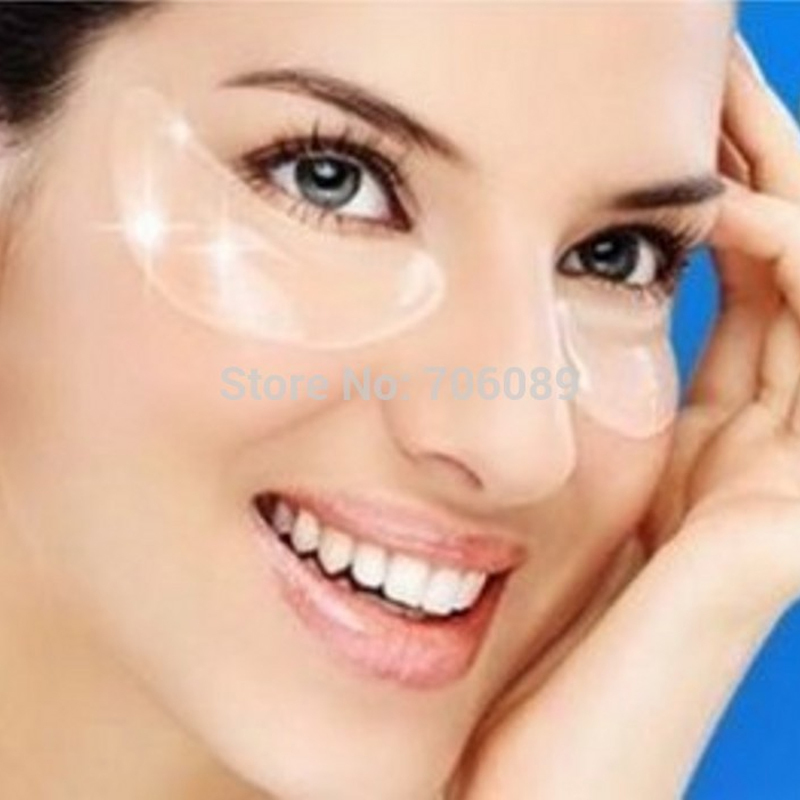 For dehydrated puff y eyes, fine lines, wrinkles and dark circles. Includes cleanse, deep cleanse, skin scrub, neck, face and shoulder massage and mask. Cleanse, exfoliate using the sonic cleanse by crystal clear, neck and shoulder massage. Allows the deep penetration of moisture due to the pores being opened. 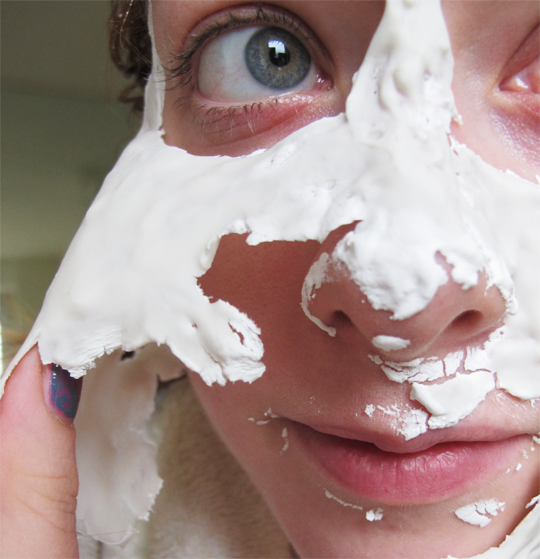 Good for dry skin. Cleanse, deep cleanse, skin scrub, tone, face mask and moisturize. To improve the skins tone and texture and reduce fine lines and wrinkles. Advanced skin treatment that lift s and tones combined with a collagen boost to penetrate the deepest layers of skin, reducing fine lines and wrinkles. Helps with scar tissue and pigmentation. see the difference with a amazing results. 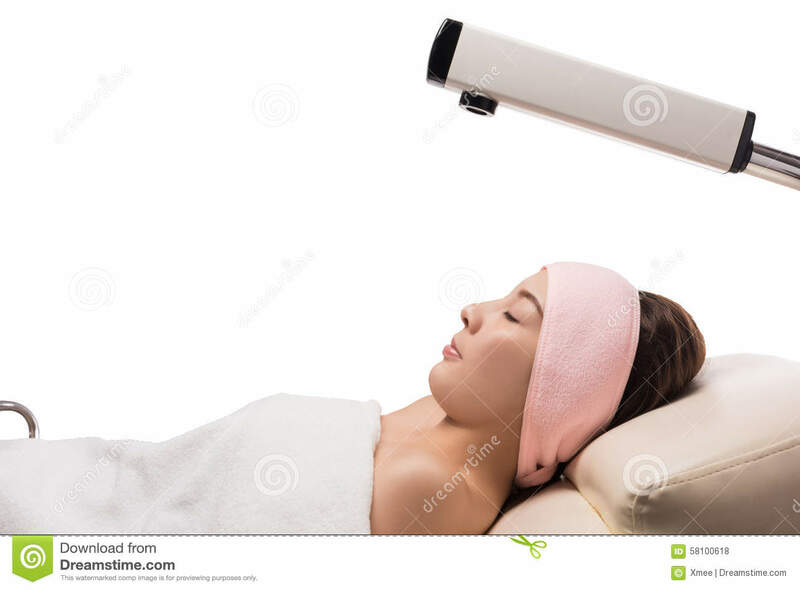 Microdermabrasion for Congested open pores, scar blending, frown lines, lip lines, skin problems, skin colours, and crows feet, acne, acne rosacea, scar tissue, stretch marks and pigmentation. Deeply cleans the skin and removes blockages in the pores. Instant lifting of facial contours, independent clinic ally proven to reduce depth of wrinkles by 26% and 40% improvement in the amount due to the algae gel and wheat proteins. 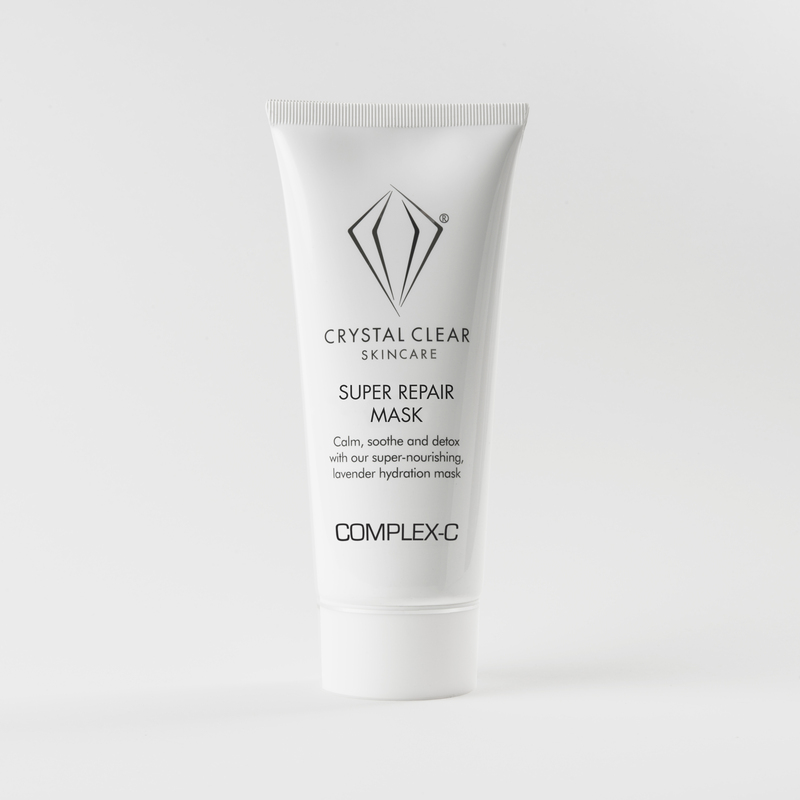 To remove dead cells and stimulate the skin with microdermabrassion and hydrate with the super repair mask. microdermabrasion Crystal clear machine and mini lift mask use of the roll away the years pen, sonic cleanse and lift away. Includes hands and arm massage plus a scalp massage. Includes the mask and eye contour lift . In addition to any of the above. 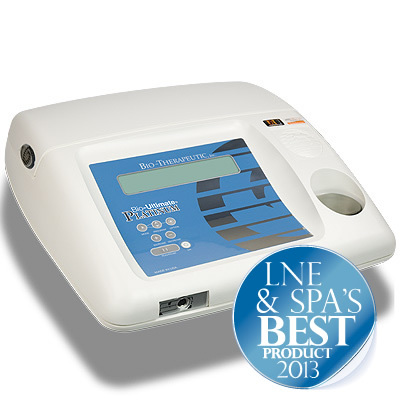 Non-Surgical Ultimate & Crystal Clear. The perfect combination.